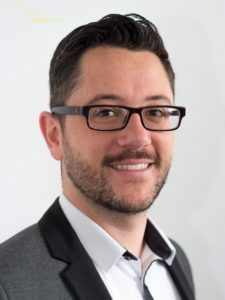 The report is co-authored by Mark A. Walters, Susann Wiedlitzka and Abenaa Owusu-Bempah, with Kay Goodall. Hullo. 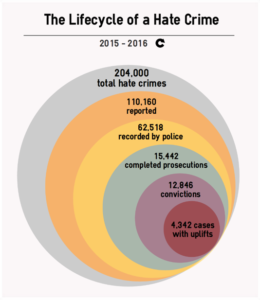 I would be grateful if one of the researchers involved in the research which includes the graphic “lifecycle of a hate crime” could answer my question: namely , how can you define something as a hate crime rather than a hate incident before it has been reported, as per the graphic?